I was doing some computer housework today and just having a general clean up and sort out. I found one particular photo that I took a while ago. It’s in Rogiet a small village about 5 miles from Chepstow, for those who are not familiar with area, Chepstow is where the Severn Bridge crossing is, the Gateway to Wales. However, there is a small little hideaway in Rogiet and it is owned by the Gwent Wildlife Trust (GWT) it is a very old area where many moons ago, so I believe, there was some kind of Gypsy dwelling. Later on it also became a local tipping place where the locals would take there rubbish to dump. I understand some nice little finds have been found there over the years. Especially if you are a collector of ‘say’ small tincture bottles and the like. Today is has been cleared and cleaned up by volunteers with GWT into a small nature reserve, and on a nice day it is a lovely place to go and just sit and watch and listen to nature. 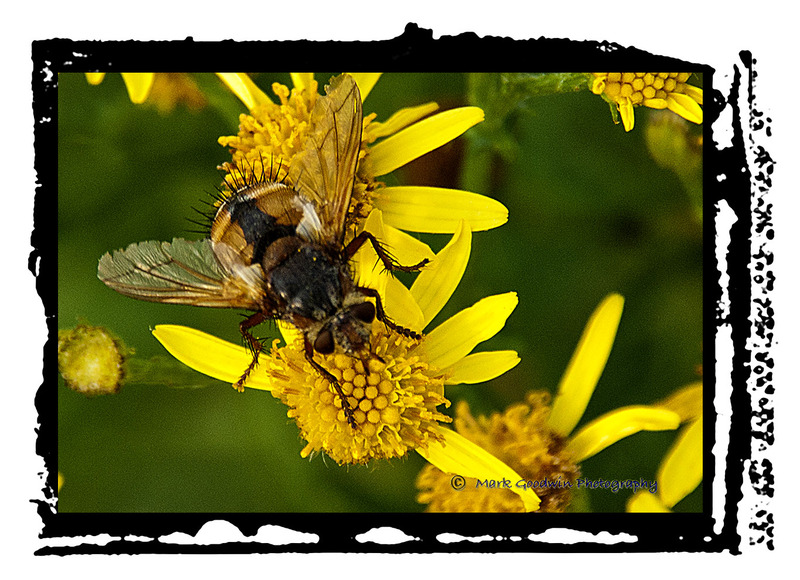 I have spent many hours there over the years and I have seen everything from newly born Rabbits to soaring Buzzards, not to mention 1000’s of flies of all types and sizes (great if you are a Bug person), bees, birds and a plethora of wildflowers. For those of you who live in the area, I can recommend a 20 minute stroll at The Rogiet Poor Lands site, and it doesn’t have to be a nice sunny day either. I have also been there on a crisp Autumn morning and watched the songbirds hunting for food. There is no charge to go in and in most cases, depending upon time of year and day you may well be on your own where you can contemplate……..well anything really. The best laid plans of mice and men! I know I said I was going to try and improve my blogging timescale but unfortunately, (or fortunately) I have had more pressing duties. However, having said that lots of good stuff has happened in the past couple of months. 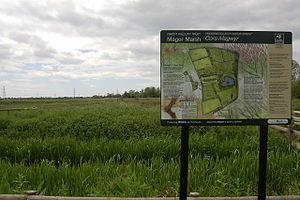 One of which was me actually getting down to my local Nature Reserve (Magor Marsh) at 5.30 am twice! It has been quite a while since I was able to get out at that time of day, and the light at that time is just so wonderful and unique. It was so quiet, I was the only one there (or so it seemed) and all you could hear was the waking of nature. That is until the the US Presidential Air Corp moved in. Suddenly it was like I was a war photographer in Viet Nam! The noise those low flying helicopters make is considerable to say the least. Of course they were all in town for the NATO Conference which was happening in Newport (Wales) during July 2014, and is about 5 miles from the reserve. But they were soon gone and it was back to just me and a warm glowing ‘Pink’ sky. Saw lots of Dragon and Damselflies about and of course the great Kingfisher which I have posted at the top of the page. 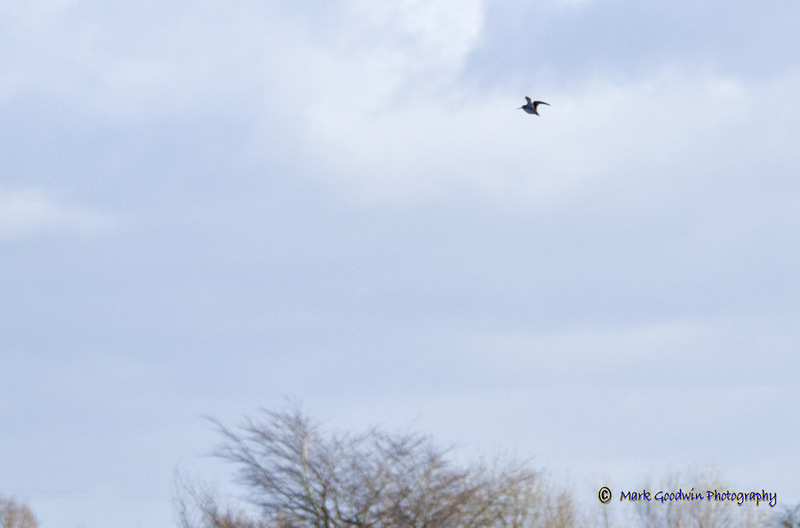 I just dropped by the Bird Hide for a few minutes, I was there no longer than 5 minutes when the beautiful bird landed on a perch, I managed two quick shots and he was gone as quick as he had arrived. I guess he was there no longer than 2 seconds! I continued my walk along the stretch of reen (Welsh for drainage ditch) where I saw more Odonata hunting and looking for mates. 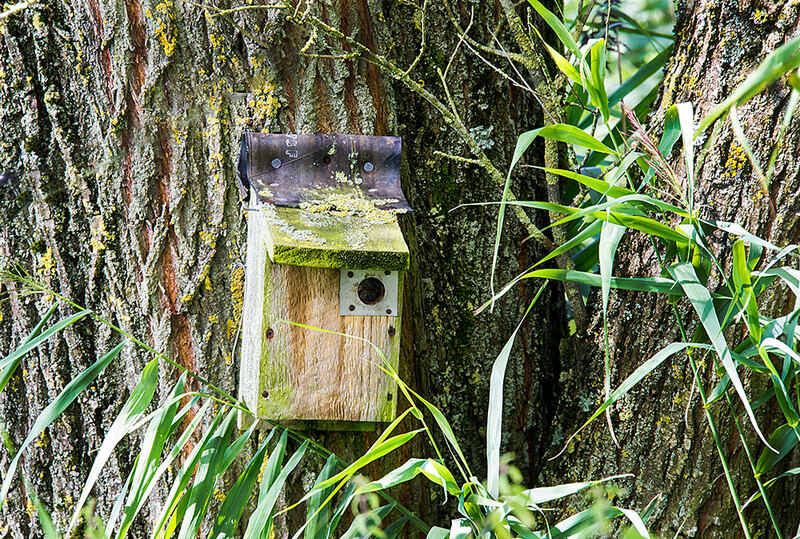 I also saw a Bird box (there are many on the reserve for obvious reasons) but this one look abandoned which would have been just about right for the time of year. But then I saw a wasp fly into the box and back out again, I watched this activity for about 5 minutes and then raised the camera, zoomed right tight into the entrance hole and gave the box a very gentle tap with my mono pod that I was using as a walking aid. A wasp immediately flew out, I missed the shot and it flew straight at me and stung me just under the left eye! It serves me right, and it was his way of saying clear off! It could have been a lot worse, but he just gave me a slight sting then retreated back into the bird box . But all in all a gorgeous morning and one I shall look forward to repeating as often as I am able. Since my last post I have also become a member and contributor to the Monmouthsire Butterfly and Moth Conservation. Basically I record the butterflies and moths I spot during the month and pass them on to the Monmouthshire Recorder Dr Martin Anthony. He has been a tremendous help to me and very patient in helping me to identify the Lepidoptera. As a member of the GWT I was kindly invited to the Annual General meeting. It was nice to meet up with likeminded people who basically all have the same interest at heart, that of wildlife conservation and protection. During the evening the prizes were presented to the winners of the GWT 2014 Photographic Competition. Unfortunately, due to holidays and other time pressures a number of the winners were unable to attend. Having said that however, the overall winner Gavin Vella was able to attend and he was presented with his prise by GWT President Mr Roger James. There was one other winner who attended and that was Ieuan Rose. Ieuan won the runner up prize in the under 16’s with a fabulous photo of two Azure Damseflies in cop. I know a number of older photographers who would have been very happy with that pic! The next generation of Wildlife Photographers perhaps? This young gentleman is Ieuan Rose who came runner up in the under 16’s with a great photo of a pair of Azure Damselflies in cop. He was presented with his prize by GWT President Roger James. Just two more mentions I would like to make about GWT before moving on, is the appointment of a new CEO Ian Rappel and the Chairman Richard Waller. Along with all GWT members may I wish them a very successful year and more to come. Standing is the newly appointed GWT Chairman Richard Waller. Sitting immediately to his right is the newly appointed CEO Ian Rappel. The times I have promised myself that I would make time to sit down and continue with my Blog. However, with the best will the world, there is only just so much time in the day. And if you are a) an insomniac. b) a main carer for your beloved. c) a semi-retired -‘Everything’ – it gets difficult to say the least. But I am going to try. 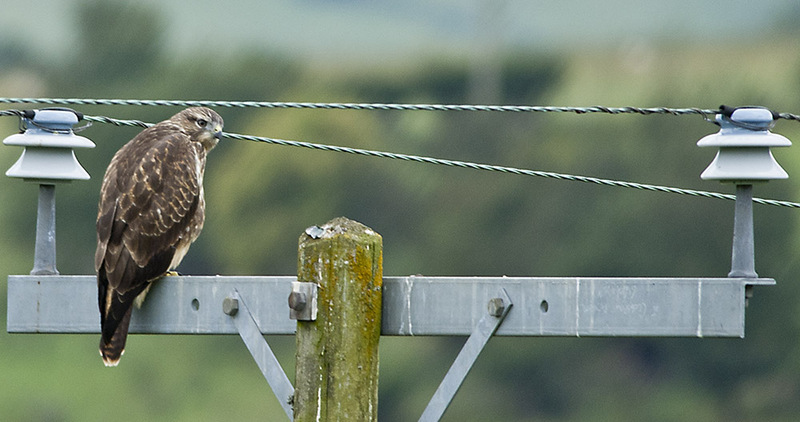 I have found a new extension to my wildlife photography since I last posted. The Garden at Night! We only have a small garden, by choice, but Ido try and legit go as wilds possible. And recently I found that whilst I was out there at night, waiting for Rosie (or mini-dahshund) to do her business, if I took a small but powerful torch with me,I could enter into a whole new world of activity, with MY insects, in our garden. It has become a great learning curve for me and intend to start posting some of the more interesting pics here on this blog. This little feller is the larva of the Harlequin Ladybird. This is the first pic, hopefully I will be posting more later. Ok so this is my first attempt at the photo challenge, hope I don’t mess it up! I was going to try the new photo layout but I couldn’t find it! Hope you like a selection of things that make me happy. Well, I have been up in the Golden Valley now for 11 days, and it has rained every day! In fact when we first arrived we had snow and hail stones as well as floods. So as you can imagine I have taken very few photos. In fact I would go as far to say that I think that Spring is about three to four weeks behind in this neck of the woods. Birds are still nest building! And, yesterday I saw what I believe to be a Grey Wagtail and it’s mate attempting copulation, how late is that? The same thing in the river – which is usually 6 inches deep and was until two days ago 6 feet deep – a pair of Mallard floating down stream at about 10 knots, trying to mate. Every time the drake jumped on her back she nearly drowned! All this time they were coming towards me in the gloom, and they were so interested in what they were doing that they hadn’t noticed me, plus they were white water rafting! (imagine trying to make babies the same time as you are hammering down the river at 70 mile an hour). 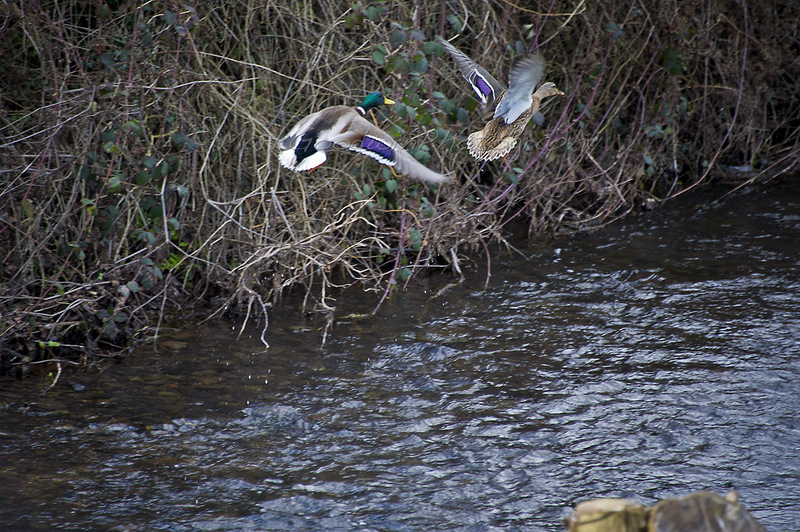 Anyway, I think I did the duck a favour because as they reached me they saw me he jumped off, they did a mid air spin and flew back up the river. Oh well…..let’s see what the weather is like for the next couple of days…that’s all I have left for this month in Herefordshire to get the shots on my list. Unfortunately, I am not holding out too much hope. It’s actually pouring down as I type!!! I know that it has been over a month since my last post here and I feel pretty guilty. That almost sounds like the beginning of a Catholic confession! But I promise you dear reader, I do have some genuine reasons. One, I have been ‘enjoying’ bad health, two I am my wife’s main Carer and she will always come first and three, there was a surprise birthday party for me organised by my number 2 son Jozif. I hate surprise parties, but as this was a special one (Big 70) I kind of accepted the surprise, and I was pleased that I did. Jozif is a DJ and Music Producer and he flew back from Tunisia – where he had a gig – especially for me. He also organised his two brothers, who in turn had to juggle their diaries to be there. We had the small dinner party at home, Jozif and Oliver stayed on for a couple of days, Ben the eldest had to leave because of baby duties. He made me the proud grandfather for the third time with the gorgeous Lilly-Mae recently. Next Oli had to leave to take care of business at EMI Records where he manages the design department, and then Jozif shot off to Madrid for his next gig! So all in all, a pretty hectic time. Today was a beautiful Winter’s morning the sun was strong, the sky was blue with some lovely fluffy white clouds and there was a fierce chill in the air. 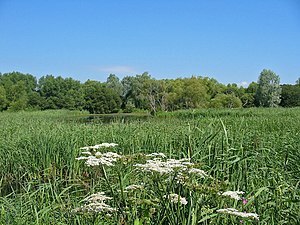 However, I had signed up for a morning’s seminar/workshop with the Gwent Wildlife Trust (GWT), at the nearby Magor Marsh Nature Reserve. The reserve has been there for a while now and it is really making a name for itself, unfortunately I don’t get to go there as often as I would like. 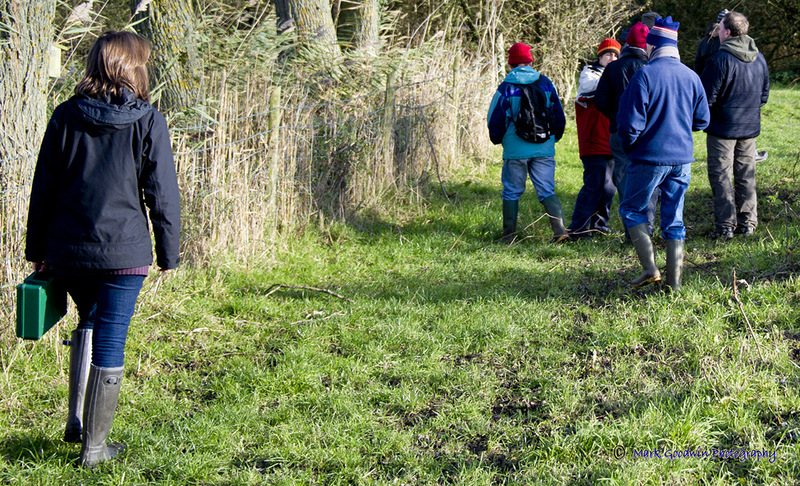 This morning’s session was entitled Nature Detectives. It was delivered by a charming and very knowledgeable chap named Chris Hatch. Chris brought a few examples with him of things one is likely to find in the countryside and went into great detail to explain what they were and why they were important etc. The items included a large mollusc which was a Swan Muscle, found in freshwater and in the reens at Magor Marsh. Reens are small shallow field drains or ditches, but in Wales they are known as Reens. He also showed us a the breast bone (Sternum) of a Pigeon which he had found beneath the nest of a Peregrin falcon and finally the skull of a badger. After spending about 20 minutes in the classroom the small gathering followed Chris out onto the Reserve to see what signs we could spot. and where we should be looking for signs. We were lucky to be able to spot signs of both Otter and Fox. We walked on to the Hide where we spotted a number of Teal and a Crested Grebe, not a fantastic display I admit, but all the same some good explanations from Chris and also the signs of Badger just near the Hide. Finally on the way back Chris pointed out some grassland that he said was the ideal habitat for Snipe, so while we stayed on the path Chris walked through the grassland to see if he could ‘walk up’ some Snipe. 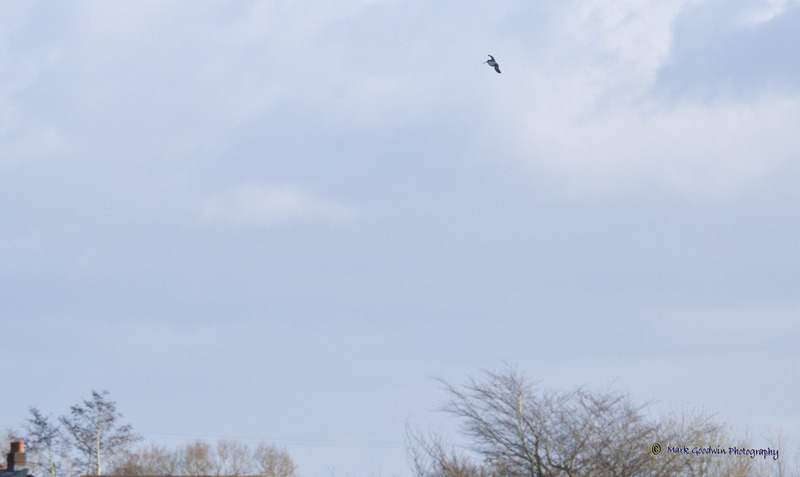 Sure enough with two minutes of him walking onto the land up flew the recognisable zig-zag flight of a common snipe. 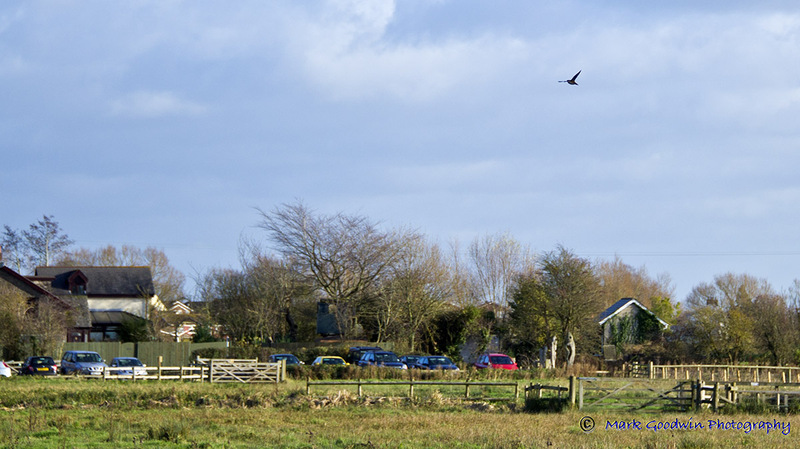 So an enjoyable two hours spent at Magor Marsh Wildlife Reserve in Monmouthshire.